very business owner has their own personal dream of success, which is a subjective concept and unique to every business owner. 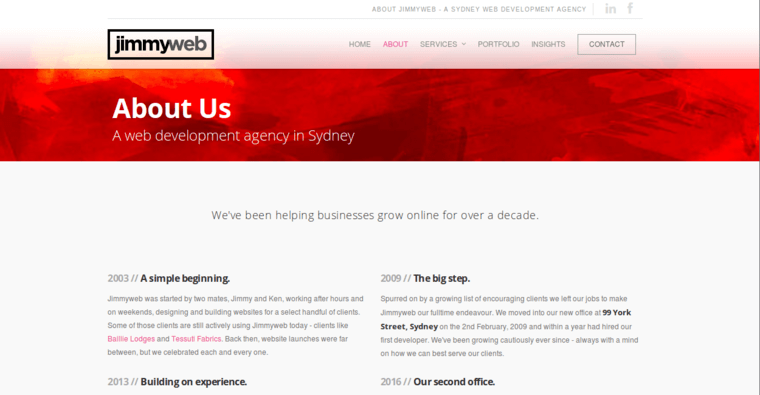 Jimmyweb Web Design & Development, for instance, is a web design firm that finds success in helping others become successful. Their web designs boast that ambition, while showcasing the best of what a business has to offer to prospective marketplaces. Often enough, these tech savvies have found themselves challenged—but they rose to the occasions, with all-modern technologies that engage and appeal to business owners and consumers alike. No wonder these techies are award winners. 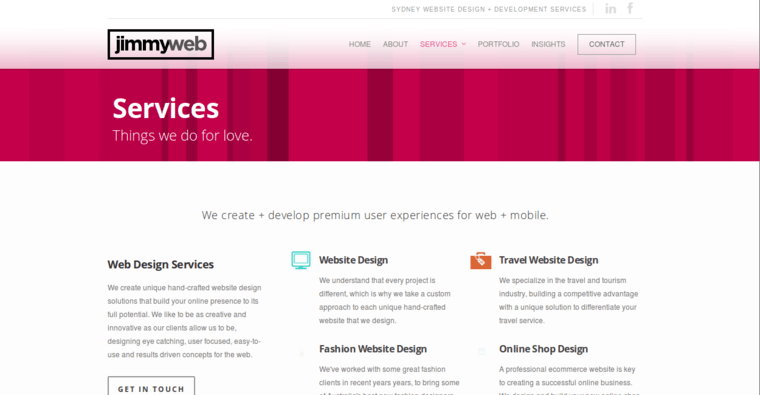 Check out their portfolio to quicken your decision. 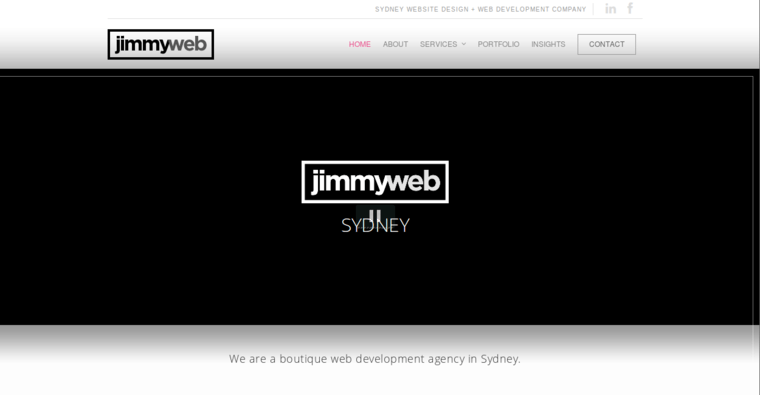 There’s never been a challenge that Jimmyweb Web Design & Development has turned down, since their designers and developers thrive on solving the most epic design challenges. Rest assured that their moxie, prowess, creative flow, and design knowledge will create an awesome business website that you and your professionals team can be proud of.